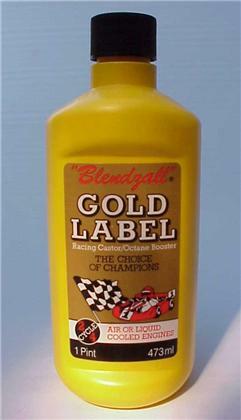 Notes: "Gold Label" Racing Castor/Power Booster 12 pt. 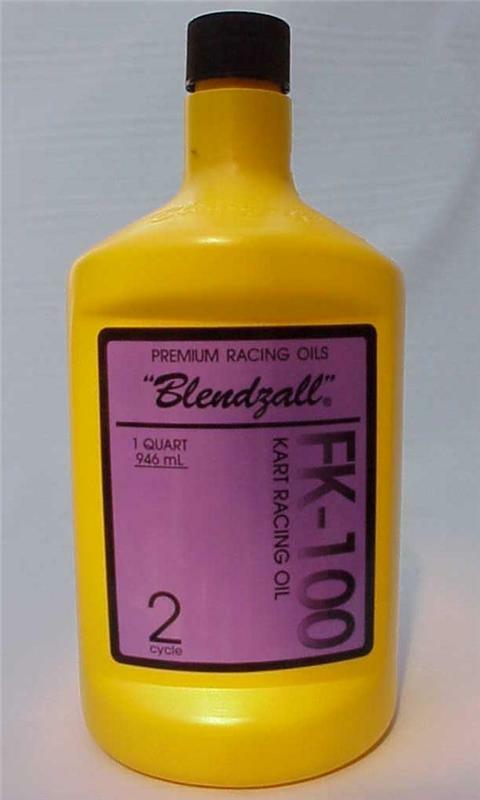 Ideal for converting pump gas to racing fuel. Racetrack results and dyno tests verify increased horsepower and lower operating temperatures. Contains 5 oz. of Blendzall #460 Racing Castor.